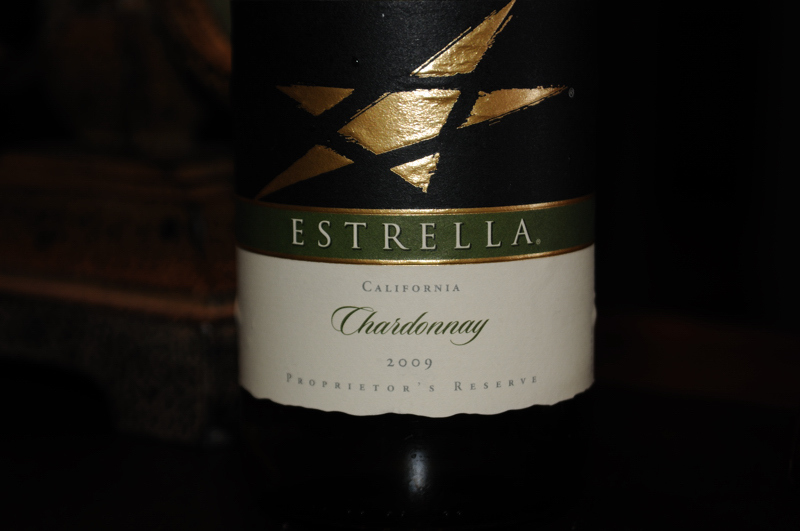 Started out with mixed emotions about this 2009 Estrella Chardonnay. In fact, I thought I would give it 3 Corkscrews up until the point that I sat down at the computer and changed my mind settling on the 4 Corkscrews I ended up awarding. Now behind my reasoning. I was shopping in the local wine section and seeing the same old wines I see there every time I visit the store. Same prices as well with most of the stuff I've been buying around the $11-12/bottle range. Much to my surprise the Estrella was on a lower shelf and displayed a price of $4.99. Yes you read that right, $4.99! Now if you're like me the first thing that pops in your head is that this must be some crappy wine? Why else would it be priced so ridiculously low? Fortunately for the good folks at the vineyard, I'm one who will take a chance on a cheap wine in hopes that I can find an undiscovered jewel. I don't know that I can put this one in the jewel category but it is worth every cent I paid for it and then some. On the nose this wine displays lots of fruit and, how's the best way to put this, "thickness". Now I know you're saying "How can you smell thickness?" Well, you just can! Maybe bold or strong might be better words but I'm staying with "thickness". Darkish yellow in color my first taste revealed strong apple flavor and honeydew melon. A little bit of oak but not overpowering. The "thickness" I noticed on the nose was evident on the palate as well. If you don't like a bold, really tasteful Chardonnay, stay away from this one because it packs a lot of flavor in each sip. I wasn't really crazy about the finish as it had a little burn to it. If not for the $4.99 price I would have given this 3 Corkscrews but the most excellent price was what put me over the edge to 4 Corkscrews. 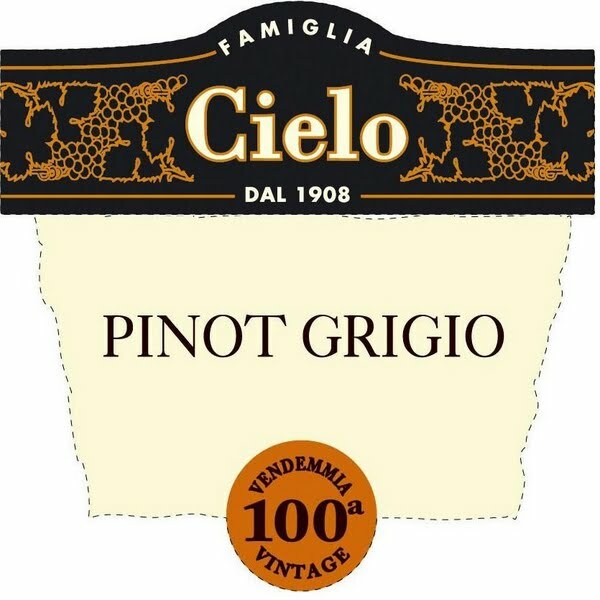 I highly recommend this one if you can find it anywhere from $4.99 - $6.50/bottle. Sit Long, Talk Much, Laugh Often, Drink Wine. I picked this one up at our local Wegmans having never heard anything about it. It was an act of faith as its retail price was $12.99/bottle and just about every Pinot Noir I've ever had at that low of a price point sucked! 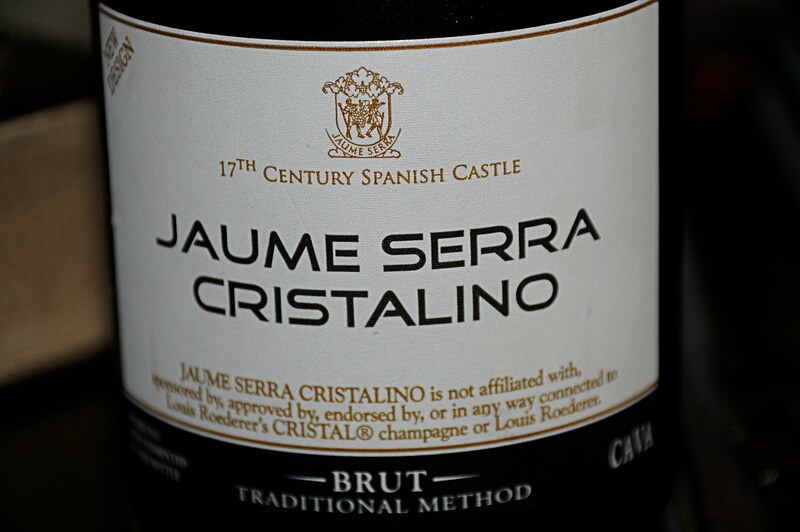 Every once in awhile you find a jewel in a lower priced wine and this is just such a jewel. My only hope is that it stays undiscovered for awhile as I'm sure once the word gets out on this wine the price is likely to shoot up. I opened it and allowed it to breathe for about 30 minutes. Not that 30 minutes is some magical number it just so happened that soon after I opened it #1 summoned me to attend to one of my many honey-dos on the old honey-do list and it was 30 minutes before my chore was complete. I poured that first glass and took a good look under the lights to see how "rich" it appeared. Not a deep ruby red like you see in Cabernet's, and some Pinot Noirs, but a medium bodied red. I've noticed that cheaper Pinots seem to be light red in color and easy to see through. Not scientific at all this peering through the glass but something I've found to be a good indicator. On the nose I picked up a little clove, cherry and maybe just a touch of vanilla. I took my first drink and slowly swirled. On the palate I noted that this was just bursting with all kinds of fruit. Cherry, strawberry, raspberry and even a little plum came to mind. A very smooth finish to say the least. I didn't taste any tannins at all. #1 was right behind me in tasting this one and also proclaimed how much she liked it. After I told her the price she liked it even more and promptly dispatched me to buy more the next day before the price went up. Haven't given a 5 Corkscrew rating in some time but this one made it easy. Sit Long, Talk Much, Laugh Often, Drink Wine, especially this one! 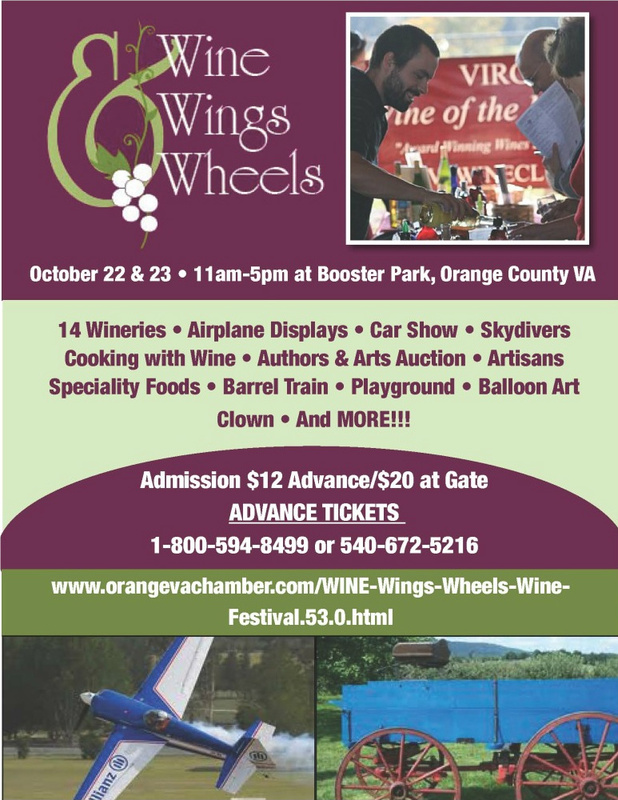 Just a quick post regarding the Orange County, Virginia Wine-Wings-Wheels two-day event that will be held on October 22 & 23. Beautiful country and well worth the trip if you're looking for something to do that weekend. 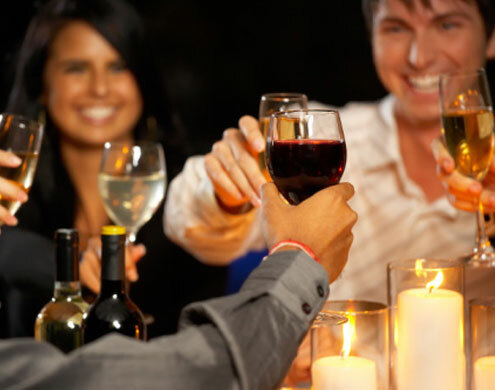 Sit Long, Talk Much, Laugh Often, Enjoy Life, Drink Wine! Just found out that a new winery has opened in our area. The Little Washington Winery in Little Washington, Virginia sounds like it will be a nice one and I plan to do a review just as soon as I can get out there. I've eaten at The Inn at Little Washington and it is truly an experience everyone should have before they die. We got a tour of the kitchen after dinner at it was just an incredible set up. It is definitely destination dining. Have a great weekend. Sit Long, Talk Much, Laugh Often, Drink Wine!